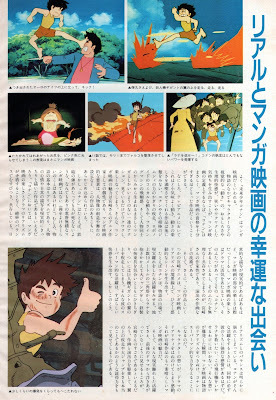 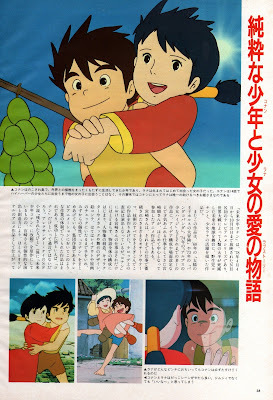 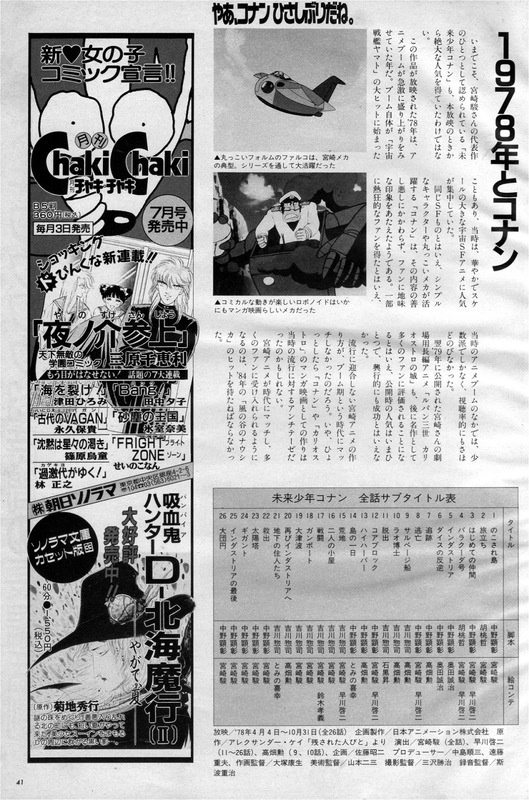 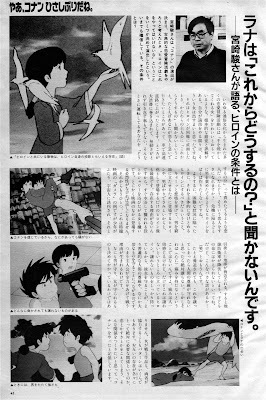 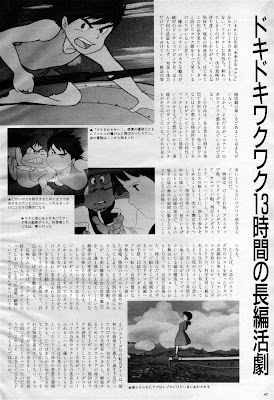 Here's another excellent find from the archives: an extensive eight-page Future Boy Conan article from Animage magazine's July 1990 issue. Hayao Miyazaki drew the cover illustration and delivered a short interview. 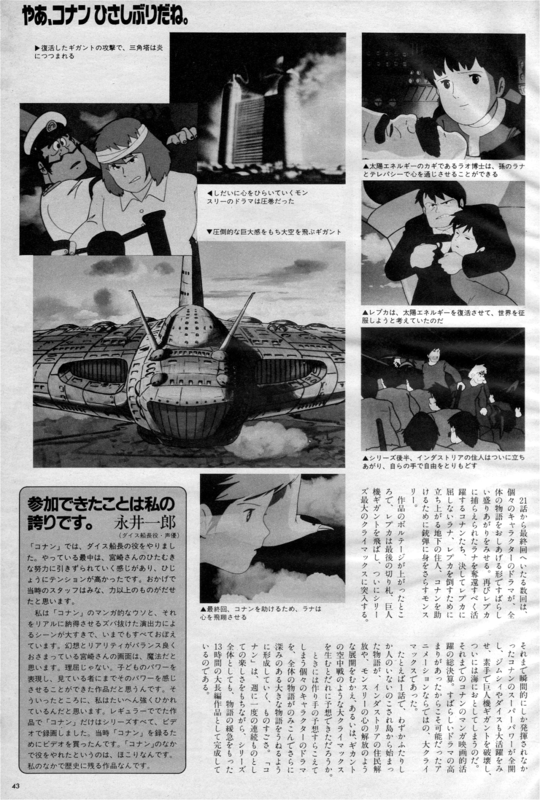 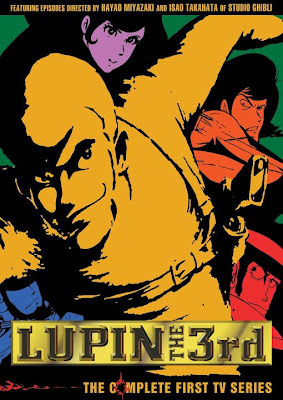 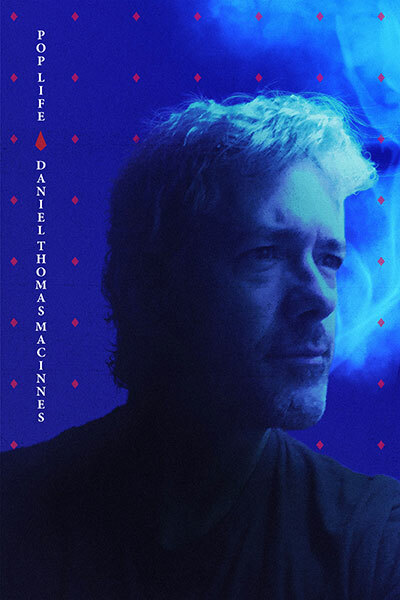 This is a terrific article, filled with color and b/w artwork from the series. 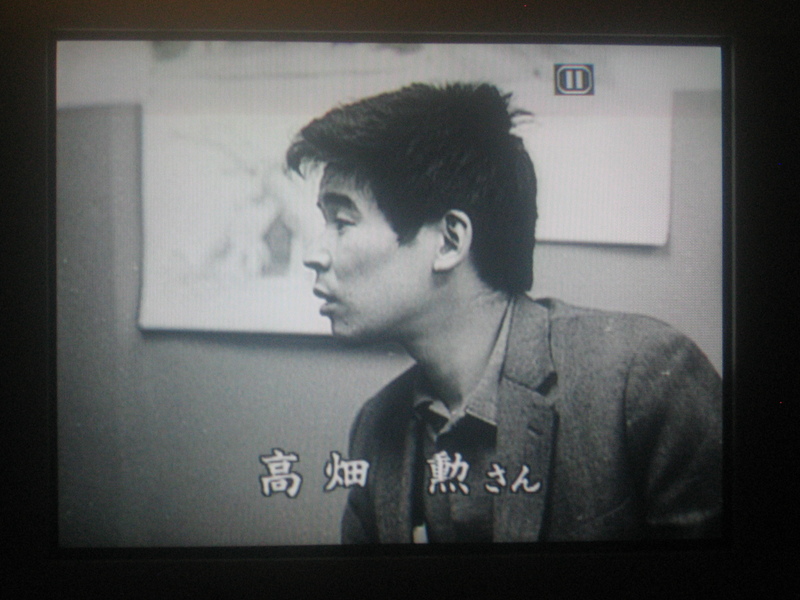 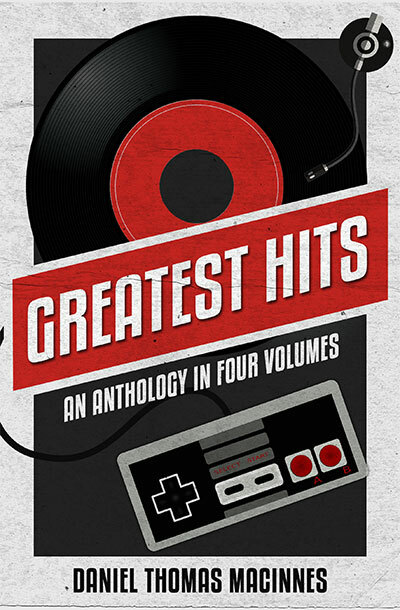 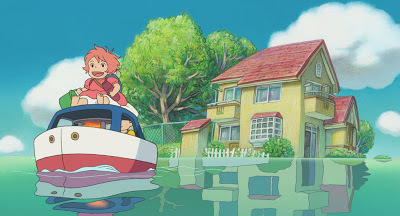 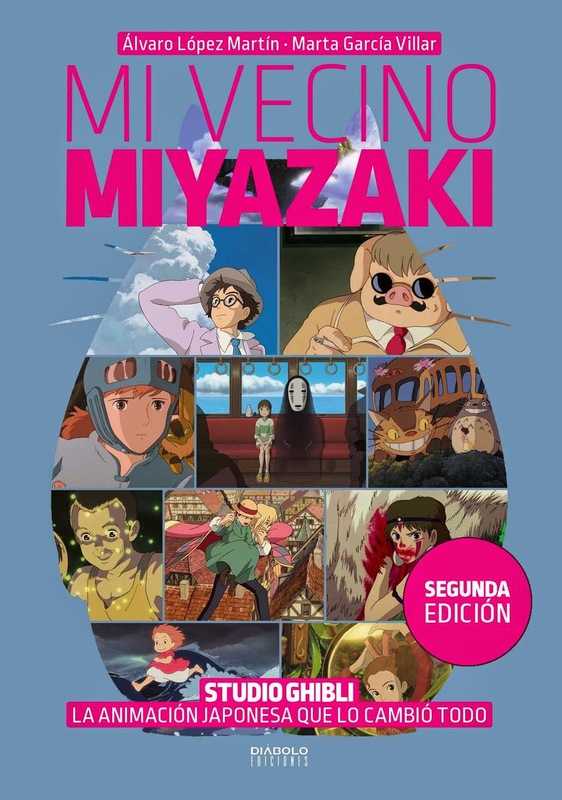 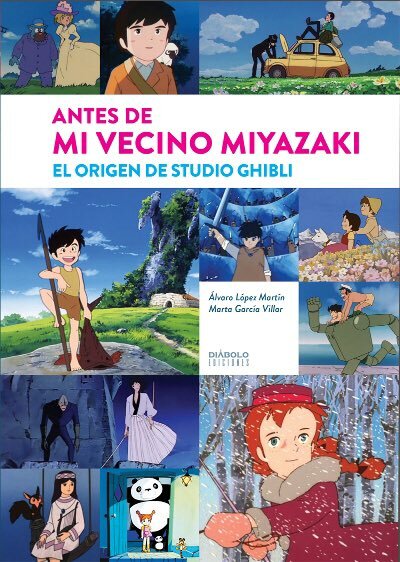 A short overview of Miyazaki's career is included at the start. 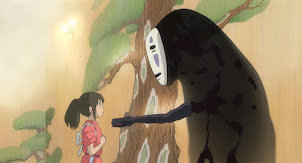 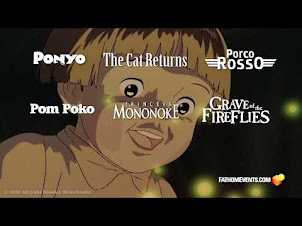 By 1990, he is already a familiar name among anime fans, thanks to Studio Ghibli's hit movies. Conan, however, was not a ratings hit when it aired in 1978, and maintained cult status. 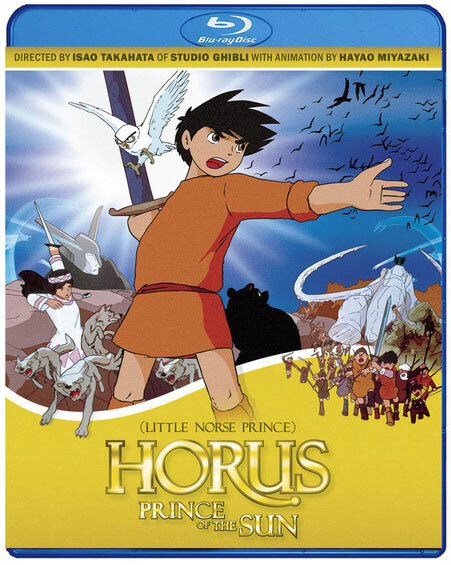 Much like Horus, Prince of the Sun, its stature would grow over time. 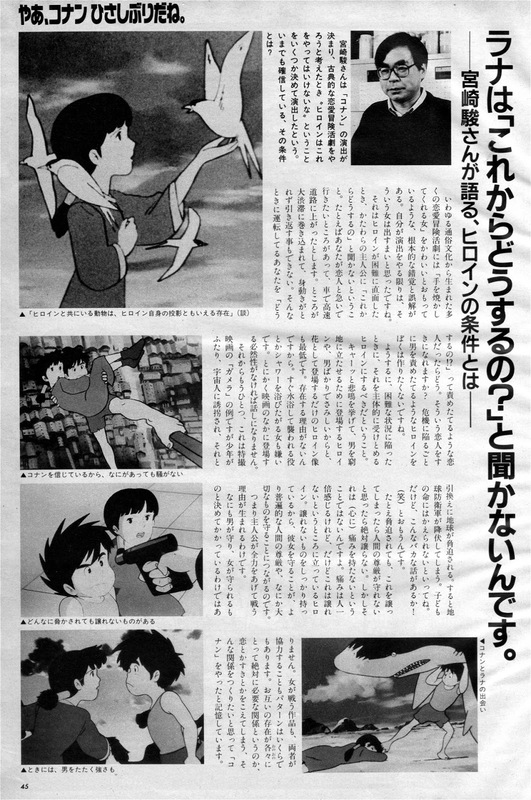 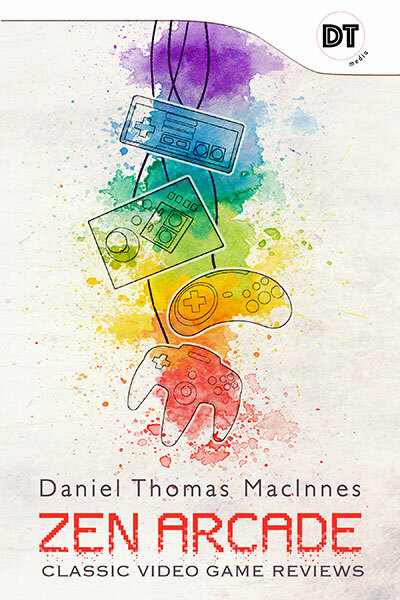 The remaining five pages appear below the break. 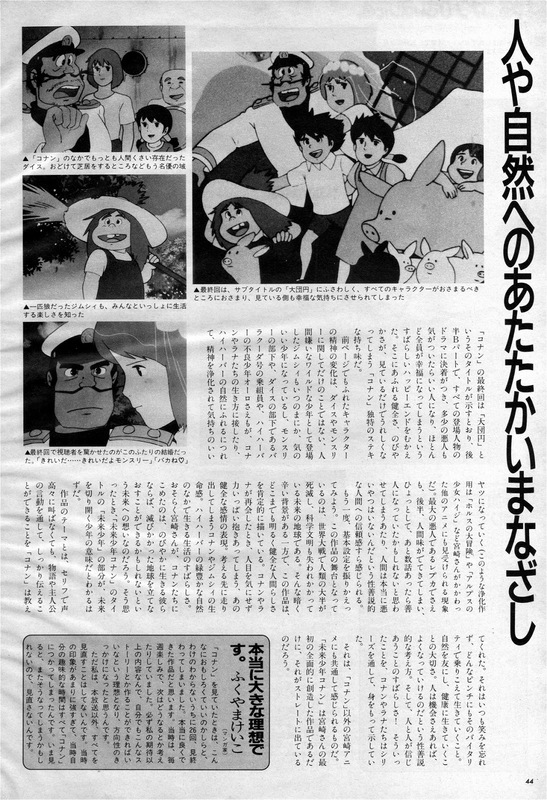 Note the photo of a pre-beard Miyazaki; he would have been 49 years old at the time of this article, already a veteran of three decades, yet his greatest successes still lie ahead.